Tokyo, Japan. The Religions for Peace Asia (ACRP) mourns the passing away of Dr. Parichart Suwanbubbha on December 6, 2016. The ACRP family extends their deep condolences to her family. Dr. Parichart was a respected religionists and revered leader of Religions for Peace. 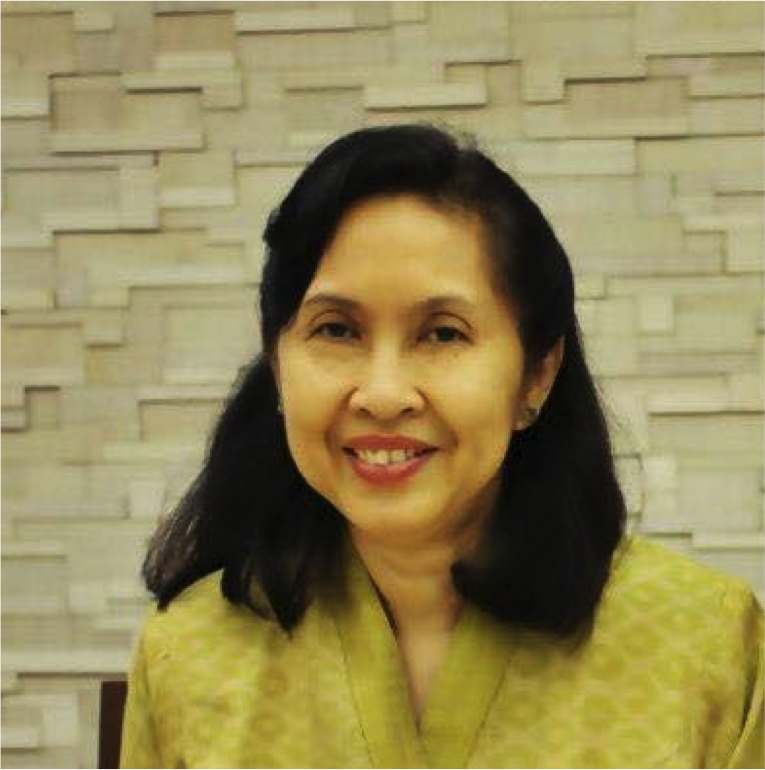 She was also considered as a resource scholar for peace building and human rights initiatives. I am saddened by the news that Prof. Dr. Parichart Suwanbuddha concluded her earthly life on 6 December 2016. She was also a member of the International Women’s Coordinating Committee of RfP. I share in the suffering of her family and the members of Religions for Peace for this painful loss and assure my prayers for her. I ask God to give comfort and strength to all those who are grieved by her passing away. Christina Lee, Focolare Movement, Seoul, South Korea. My condolence with caring regards to the Family, associates & friends of the departed noble colleague from Thailand. We have religious saying “To Him we belong, to Him we return. ” Khalid Ikramullah Khan, Religions for Peace Pakistan. My deep condolence to the family of Dr. Parichart Suwanbubbha and all friends of Religions for Peace Inter-religious Council of Thailand. May she attain Nirvana! Ven.Yon Seng Yeath, Secretary General, Religions for Peace Cambodia.